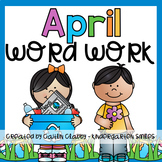 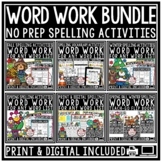 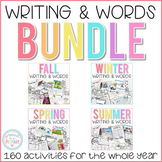 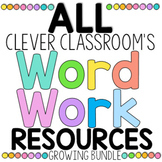 The Writing and Words Bundle has over 400 pages of writing activities and word work for the entire year. 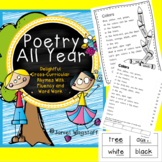 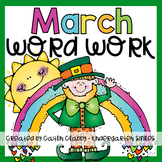 Teach many writing topics and keep your students busy throughout every season! 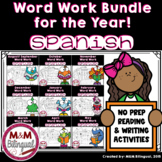 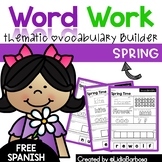 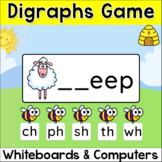 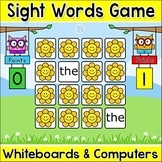 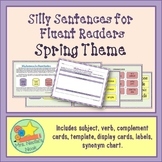 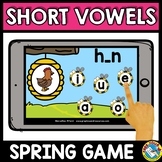 This pack includes vocabulary, printable graphic organizers, instructions, lesson suggestions, templates, and more!